Chairs. We often forget just how integral chairs are in our lives. We plop down without thinking about much we use them. Bottom line – Chairs are important! How often have you thought about the types of chairs you have around your home? Probably not too much. We tend to get the types of chairs we are used to, so we never really get too much different styles. We want to help expand your chair horizons. We have gathered a chair buying guide just for you. Below, you will find over 35 types of chairs for different rooms around your home. From your living room and kitchen to outdoor areas, we use chairs everywhere. You will see some traditional options below as well as some creative contemporary chairs. Take your time and enjoy our guide! Around your home, there are many places where you need chairs. Think about it – you expect there to be a chair wherever you want to sit. We take it for granted, but they are there. For every room, you have plenty of chair options. 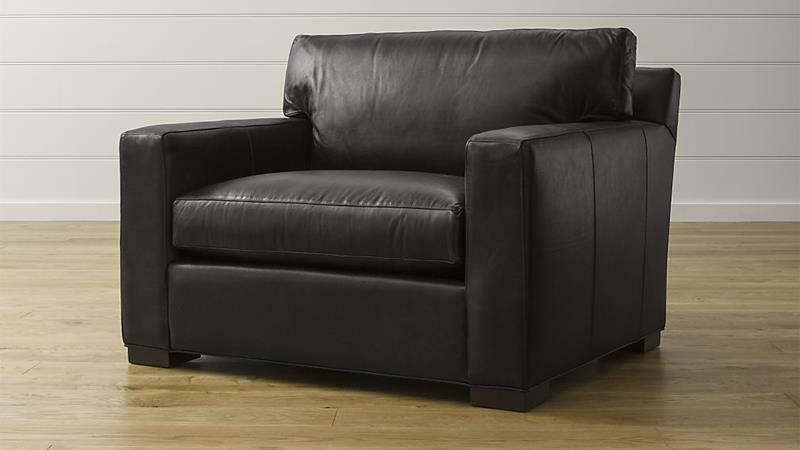 Your living room is a place of comfort and your chairs should be comfortable as well. There are many different options for your living room and we want to cover them all. 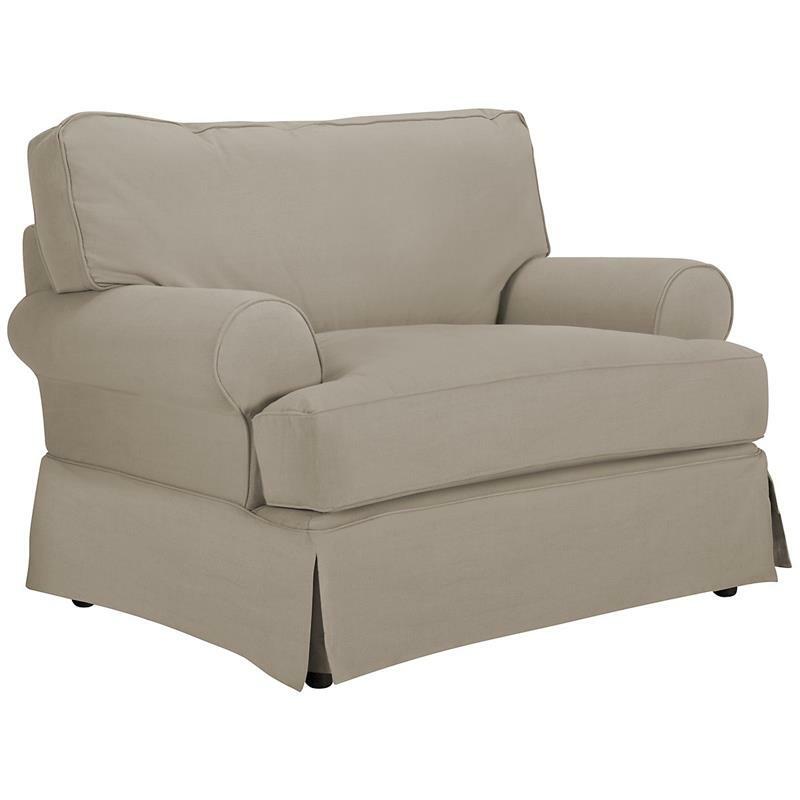 Arm chairs are ubiquitous to living rooms and they come in many different styles and colors. You’ll get lost in the amount if arm chair options, but the ultimate goal is to find one that matches your personal style. They are relatively affordable, but you can find expensive ones as well. Plan on spending about $200 for one. 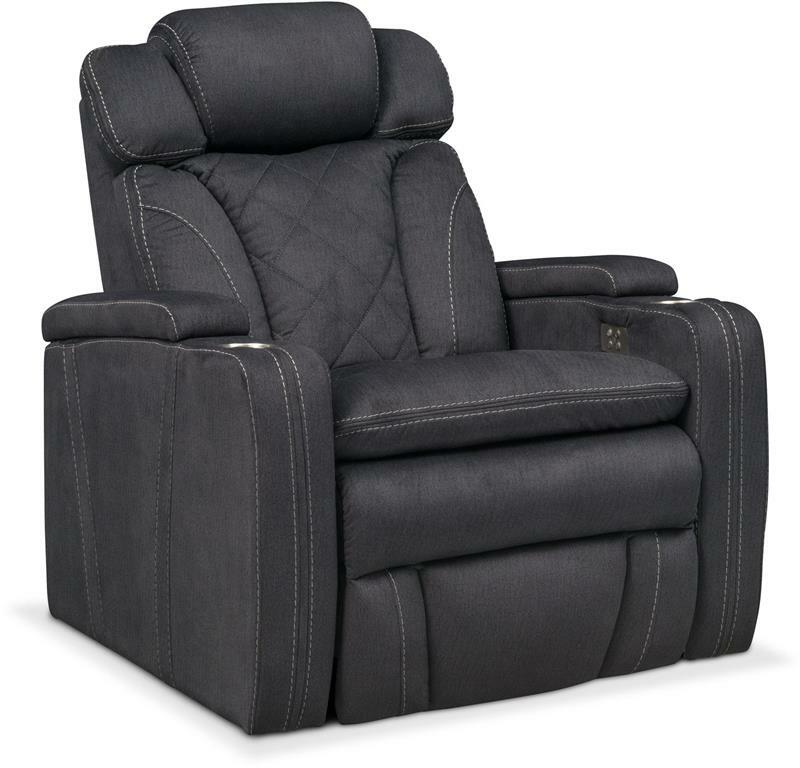 A recliner is the type of chair you need for the ultimate relaxation. You can find them in leather or cloth. Some are manual operated and some are electronic. You will have plenty of colors to choose from. 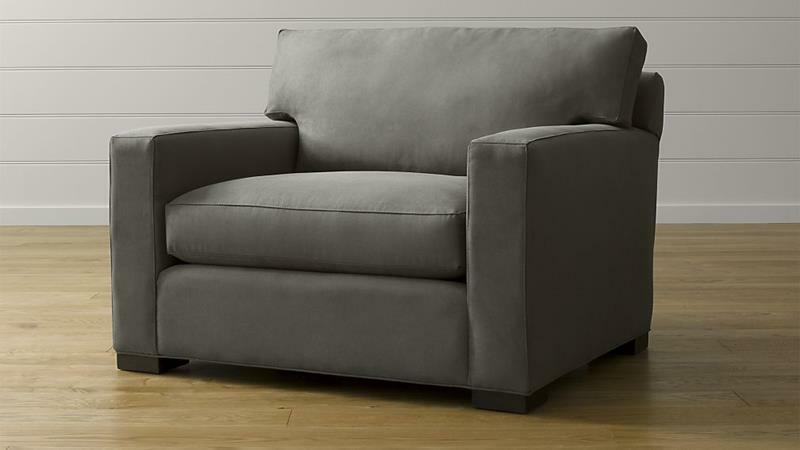 Loveseats are made for more than one person – hence the name. Made for two, they are different than the types of chairs we are featuring here. Technically, they qualify as a sofa, but hey, they are a chair as well. There are many different types, so take your time finding one that works for you. We love these contemporary round chairs because they give us a fashion sense like none of the other chairs here. Some have fabric that goes to the floor while others have great frames like this one. For a great new kind of style, these chairs really work. 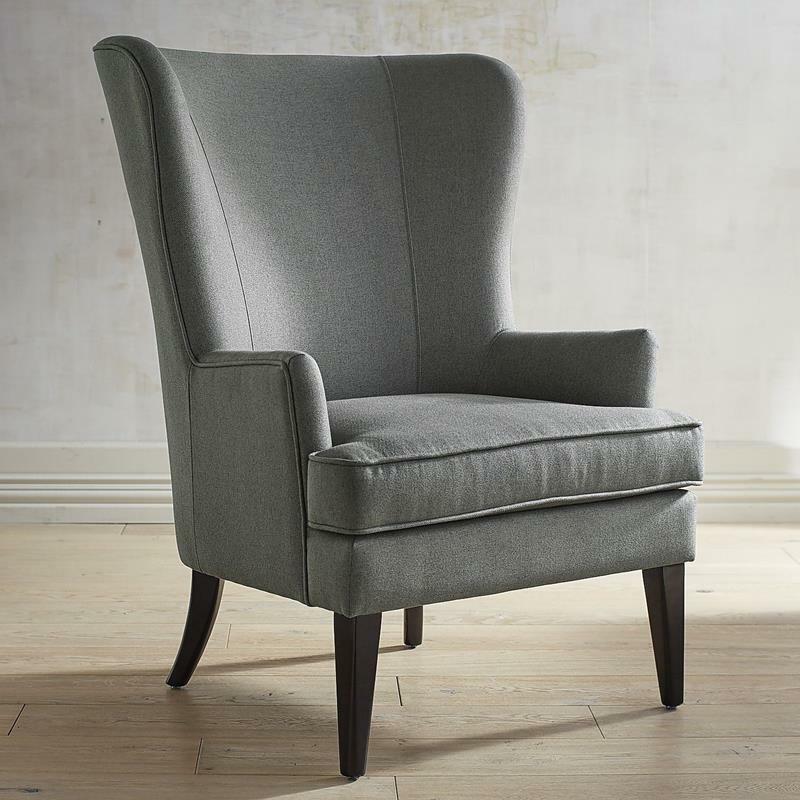 We have many different types of accent chairs for you to browse through. They area great for both decor styles and functionality. 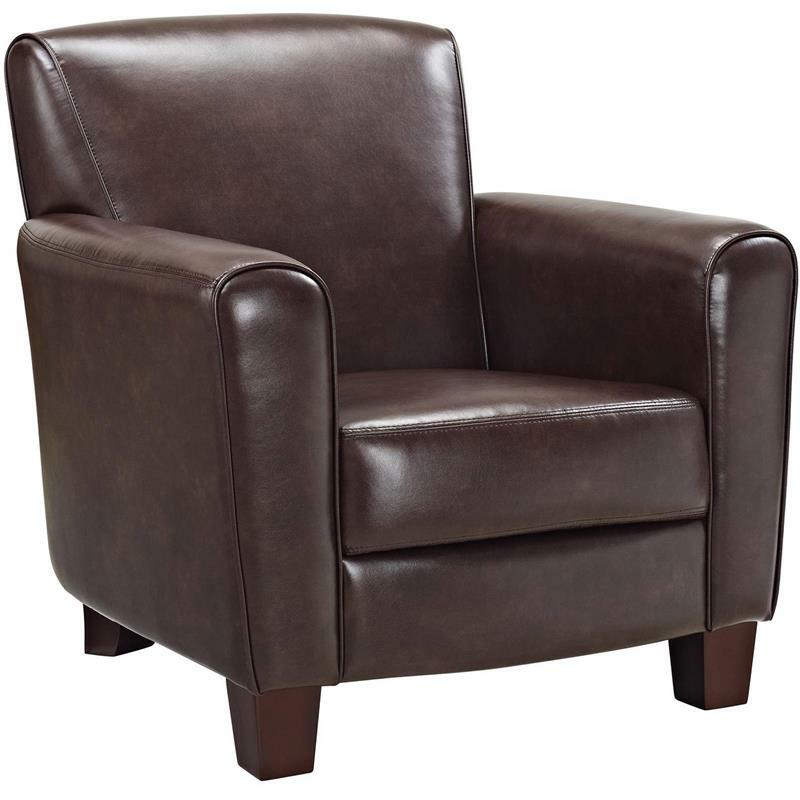 Club chairs, typically leather, are items of comfort that set a great mood for any room. Originating from France, a place known for luxury, these chairs work to make a room look great as well as giving you somewhere to relax. A lawson chair has straight edges, giving it an orderly sense of style. 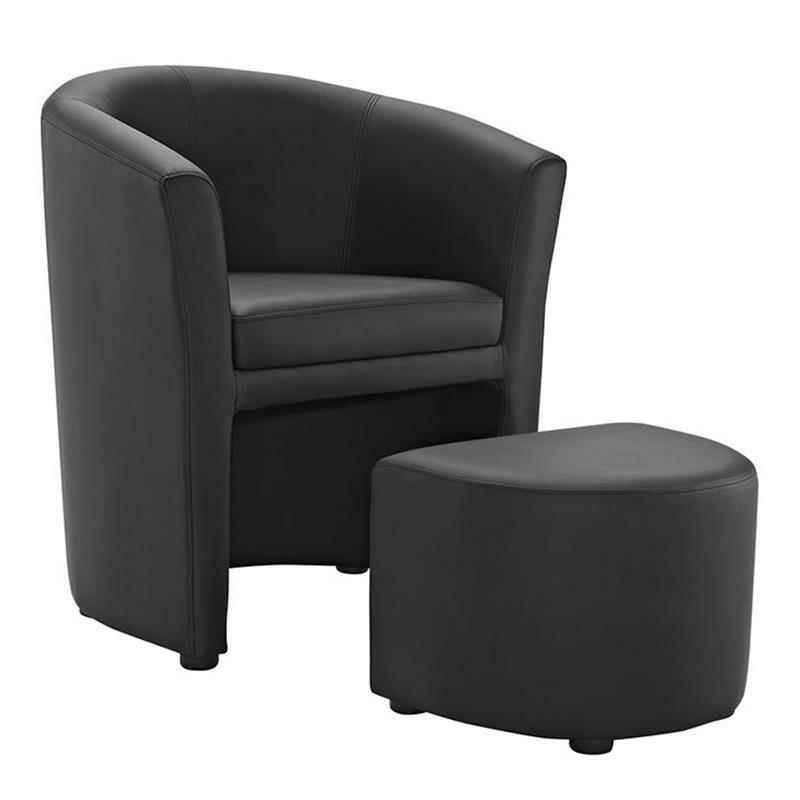 The arms are typically lower and the chair features firm cushioning. A barrel chair has a solid design and cushioning and a wide seat for you to get in and out of. 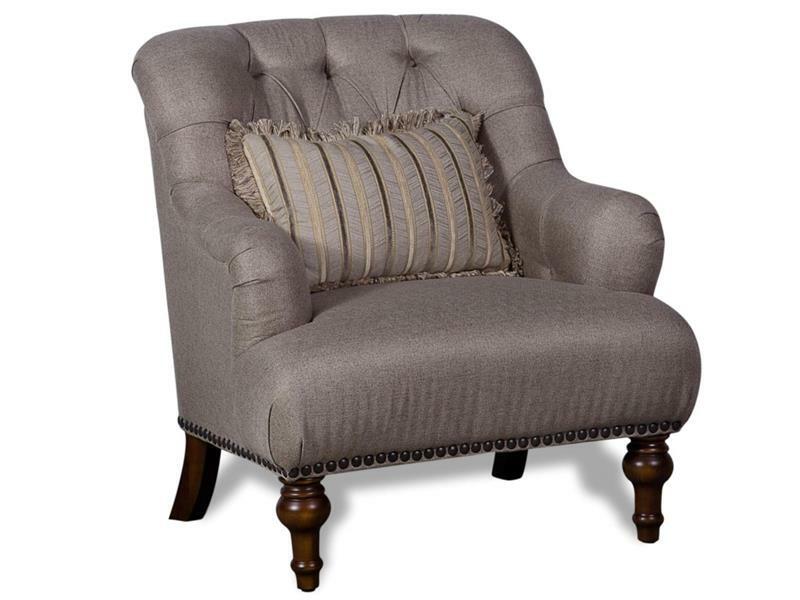 Wingback chairs can really enhance the fashion of your living room. 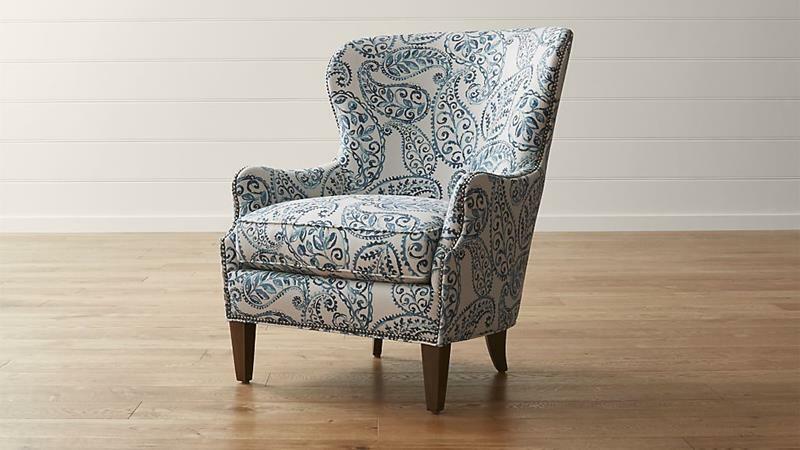 You will find that they have a high back and make a great reading space.Though a wingback chair looks more traditional, you can fit them into contemporary areas as well if you choose the right material and pattern. 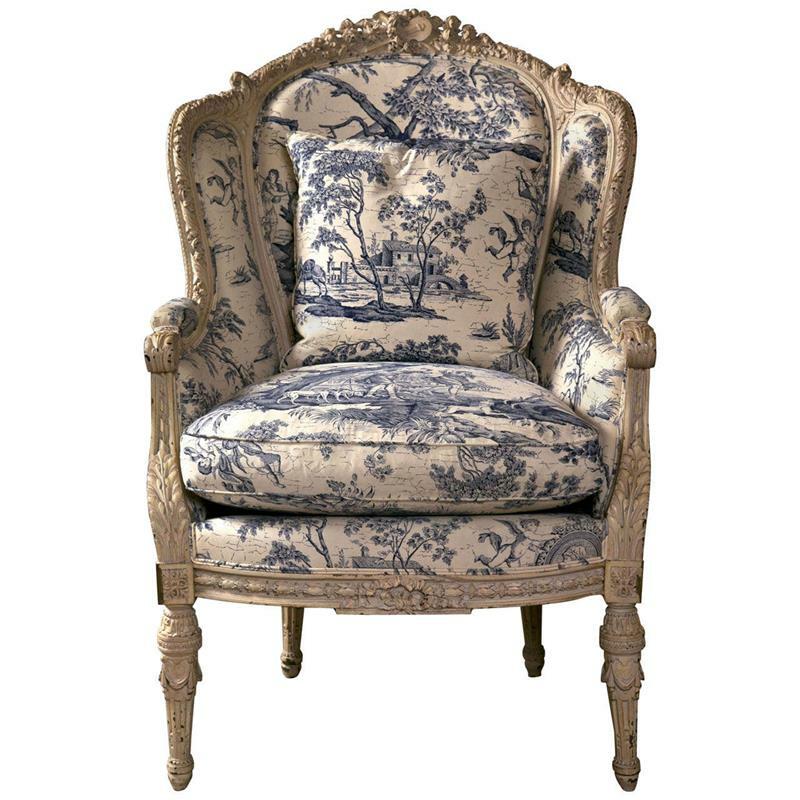 Bergere chairs have a great traditional French style that can really accent your living room. With deep, wide seats, they usually feature exposed, sometimes carved wood frames. The patterns for the fabric can look amazing and you can always find a style that works for your room. 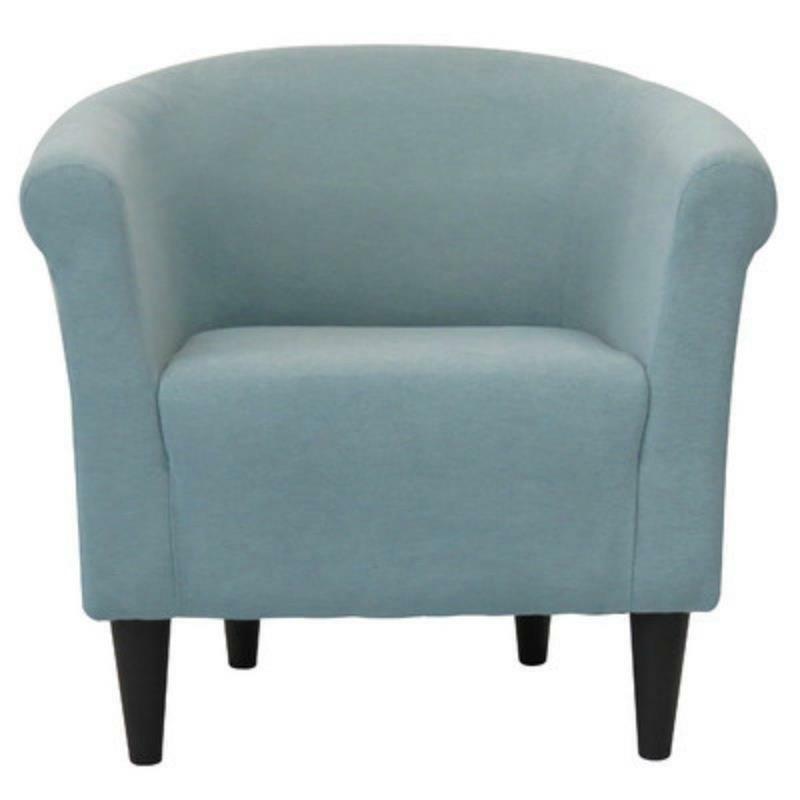 An English rolled arm chair usually has low and rounded arms with a soft cushion for you to sit on. These chairs also make a great place for reading. 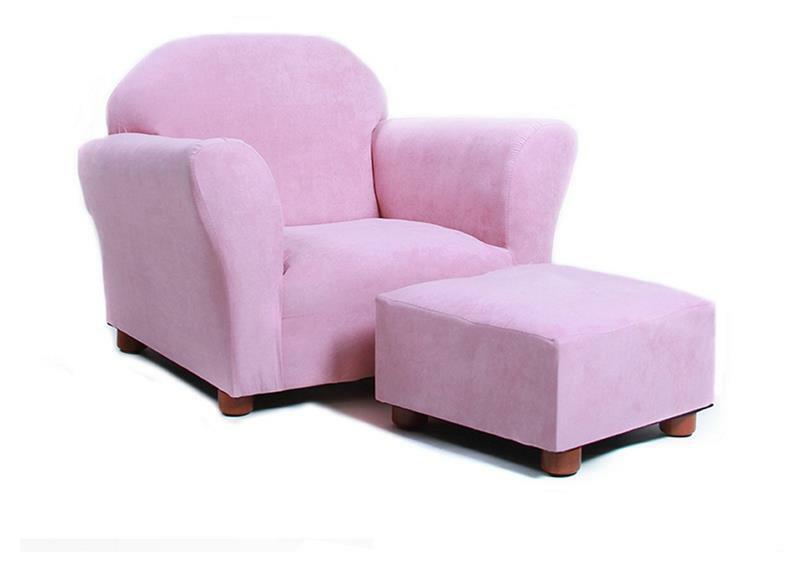 Slipper chairs are great accent chairs that don’t have arms. They are easy to get in and out of and can come in many different styles and patterns. 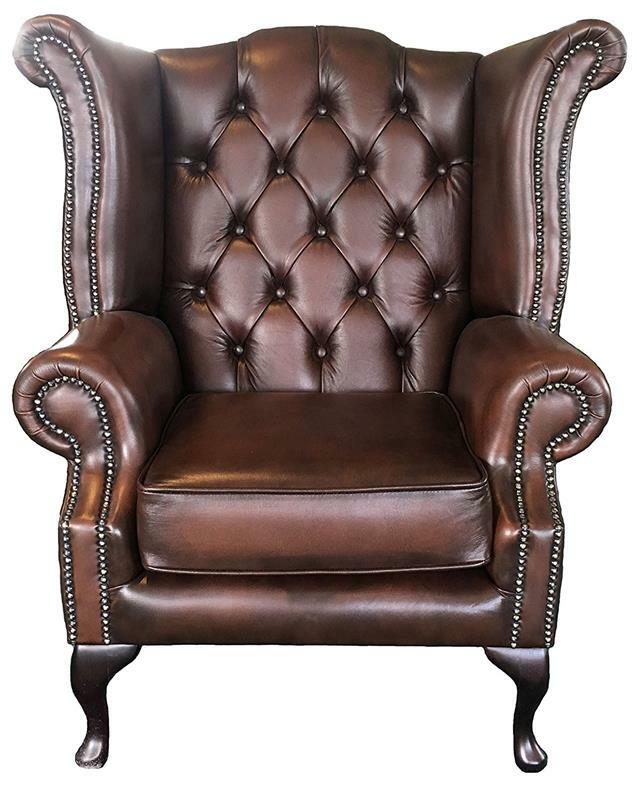 A chesterfield chair has many of the same characteristics of a chesterfield sofa. 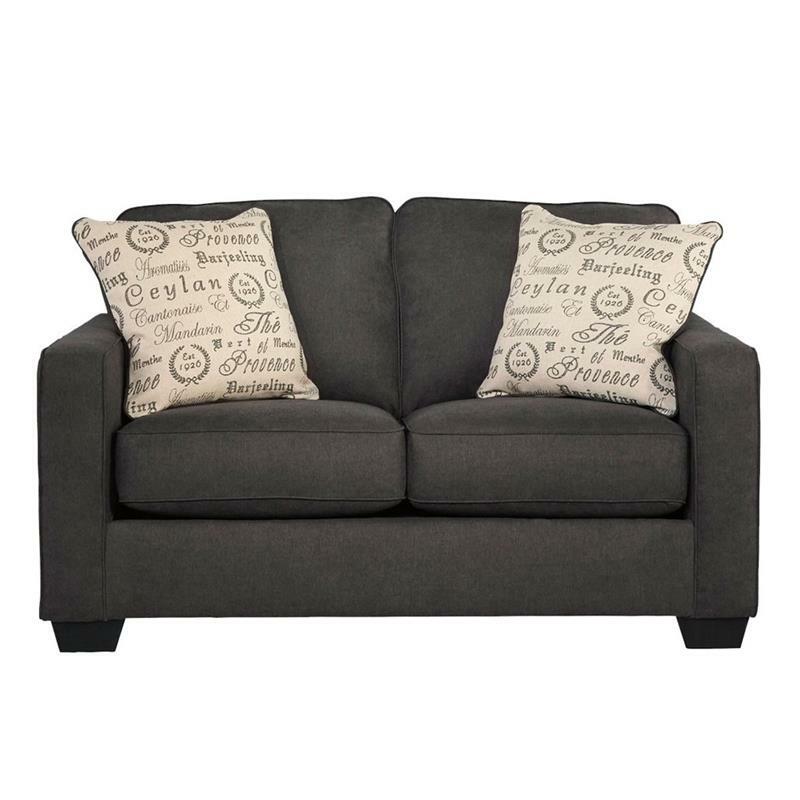 They are stylish and comfortable with tufted upholstery. 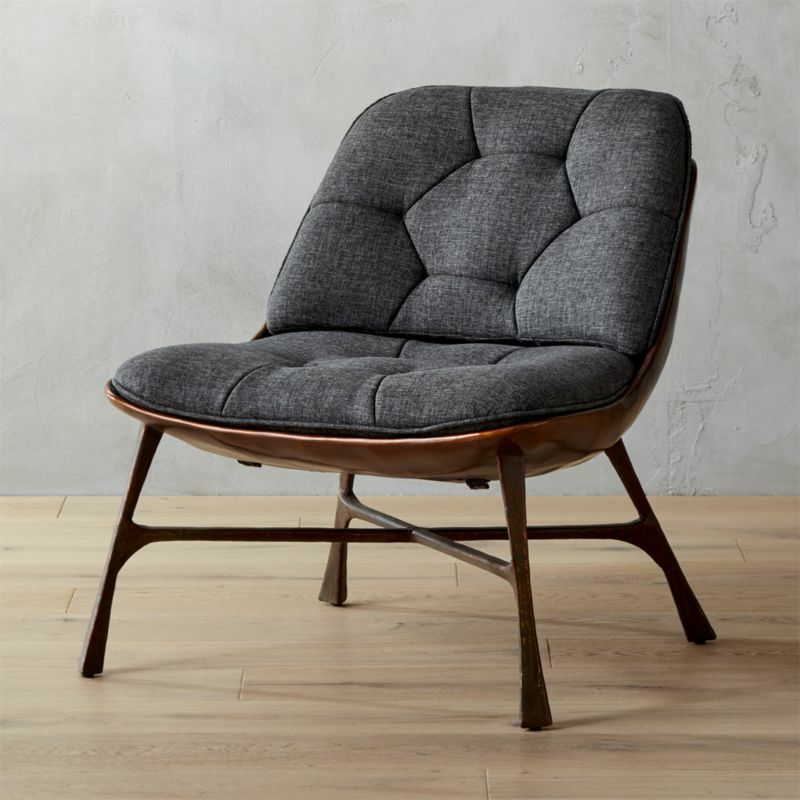 An ottoman lounge chair has come to mean comfort with style. Any time you need to kick back and relax, you can find these wonderful chairs with their footstools ready for you. Your dining room has many chair options. 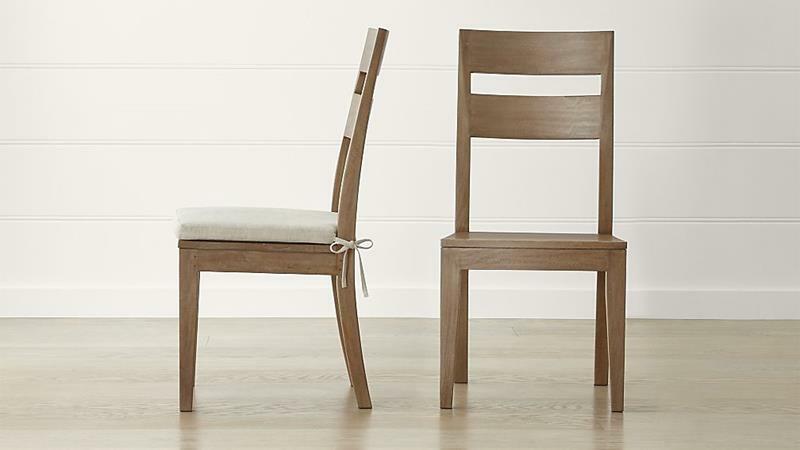 We’ve brought you a dining chair article before, so here we will just give you the basic styles. 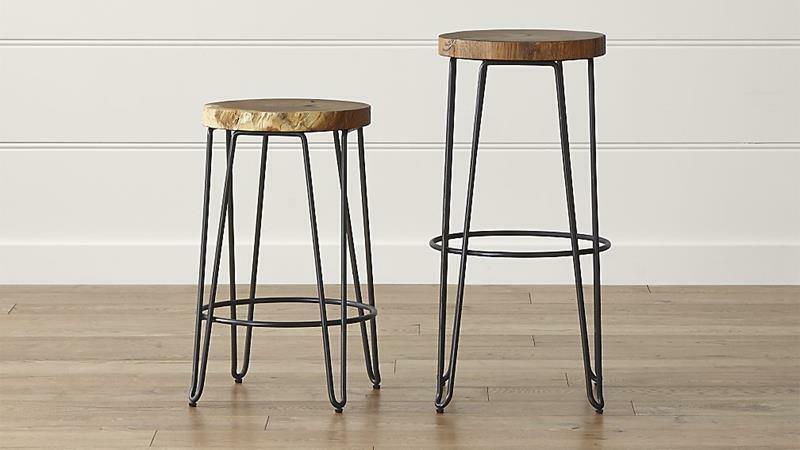 A bar stool can mimic your traditional bar style stools or can almost be chair like, just higher. They can work at a dining table or a wonderful center island. They make a great type of chair for casual get together and they won’t break your budget. Look closely and you can see our ghost chair. These chairs work wonderfully for a modern style. Typically made from clear plastic, they don’t cost much. Sometimes they will be made of all plastic and sometimes you will have wood or metal accents. The side chair is the most common dining room chair and can come with a simple frame with or without upholstery. They don’t have arms and usually have a minimal design that can fit with many different style of room. 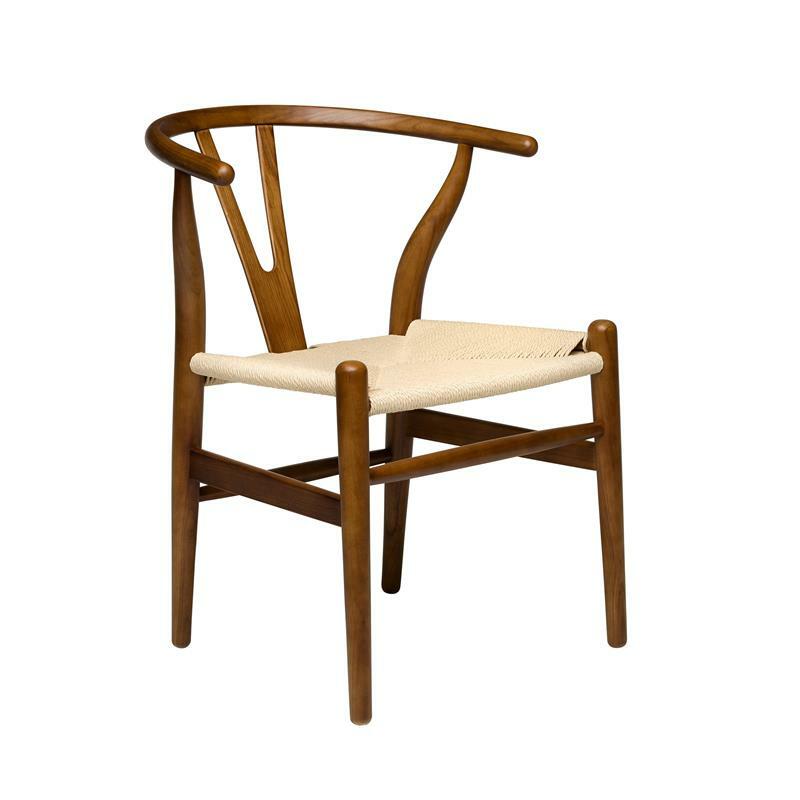 Wishbone chairs usually have this typical rounded back style and simple frame. If you are going for a mid-century look, this is the way to go. Chairs for your office are meant to be functional and comfortable. You also want them to look great. 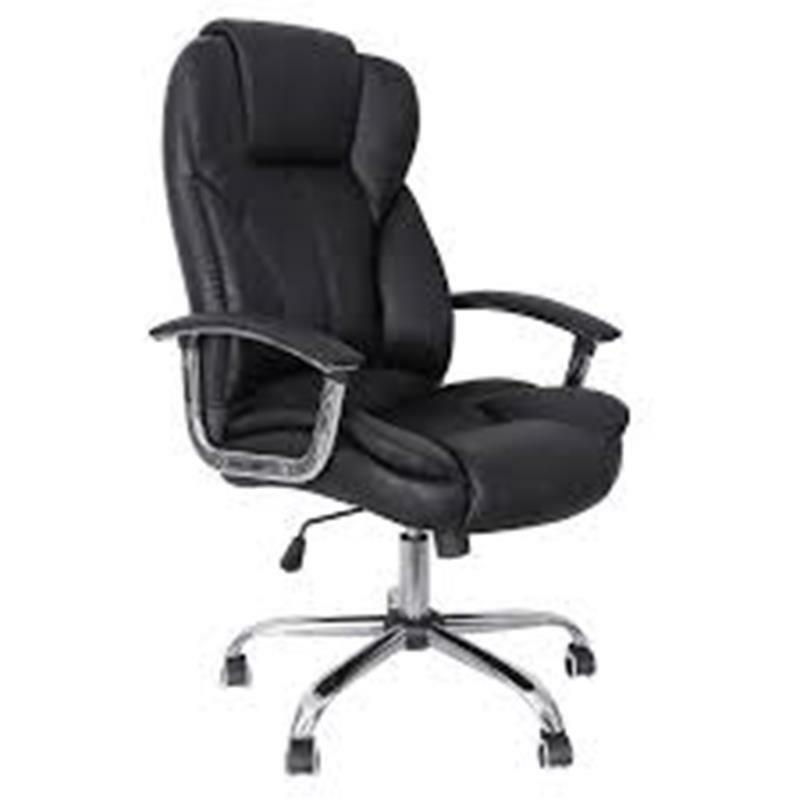 When you are shopping for desk chairs, you will notice that there are hundreds of styles. You will also notice that the prices range widely, starting from around $100 and going into the thousands of dollars. If you are going to be in the chair most of the day, you will want to find a premium model. 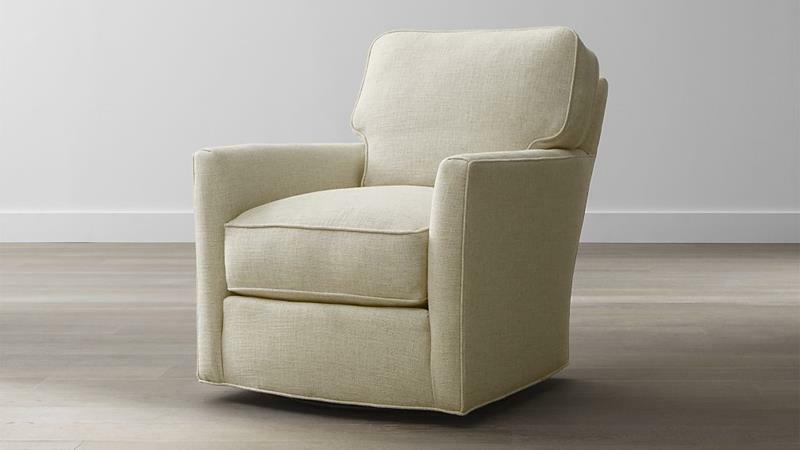 A reading chair is one that is meant to provide ultimate comfort. Whether you will be reading in it or using them as chairs for the guests that come into your office space, you want to make sure you find one that matches your style. Usually, they are a solid color and upholstered. The outside of your home needs chairs, too. On a calm and warm relaxing night, nothing can be better than sitting in a comfortable chair that is ready and waiting. Outdoor chairs are made from materials that can handle the elements, but they are still just as comfortable as indoor chairs. 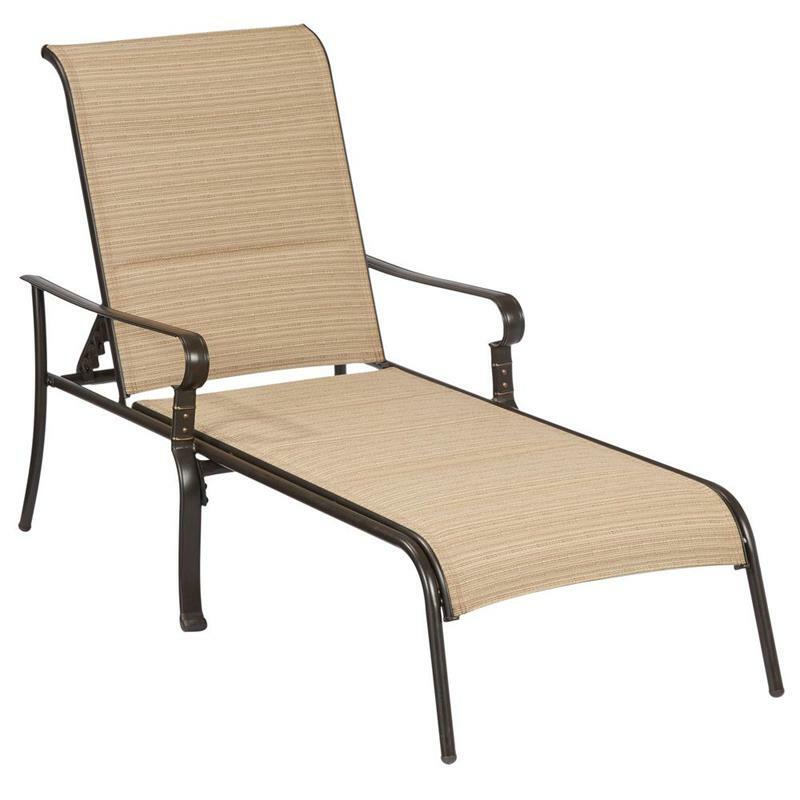 A chaise lounge chair for the outdoors can range from a simple style to more complex ones that bend in various places. Some have cushions and some don’t. One thing is for sure – they are made to give you somewhere to relax in the sun on a comfortable day. You will typically find them by the pool or on an outdoor deck/patio area. Some are made from plastic, others wood or wicker. 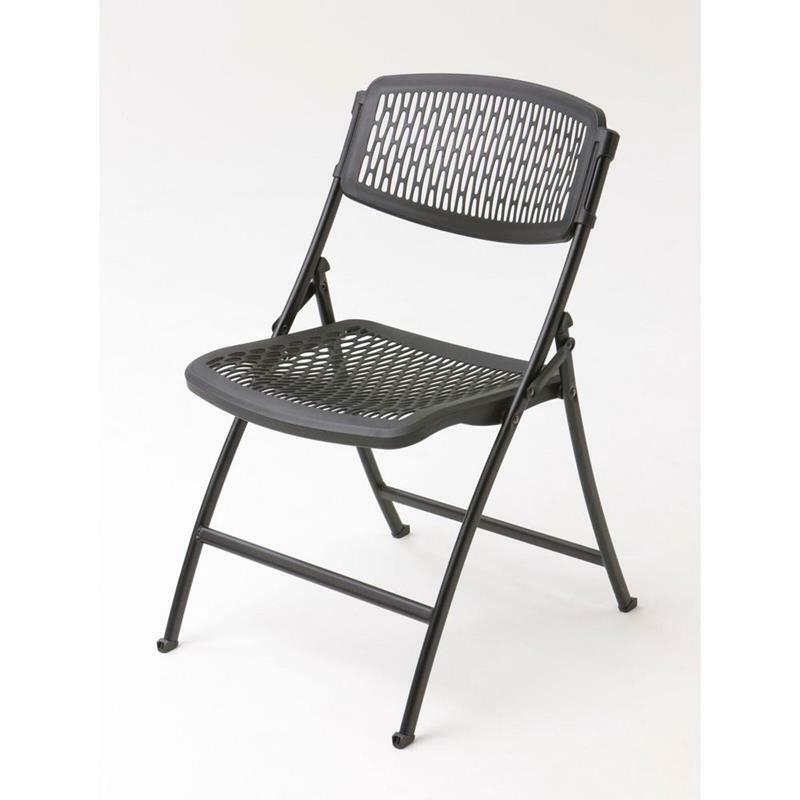 Folding chairs are needed if you like to host outdoor parties. They are simply designed, usually made from plastic, and usually inexpensive. They come in different designs, so you don’t have to get plain ones so you don’t want to. 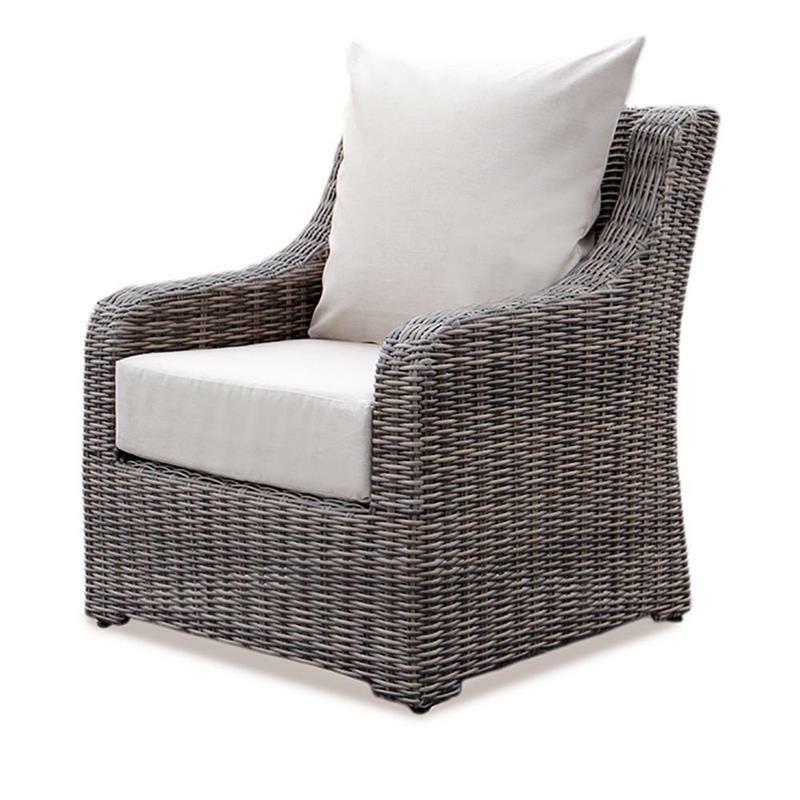 A wicker chair is great because it is light, easy to move, and stands up in the elements. You will find them in white, brown, and black (sometimes colored) and they will last you a very long time. 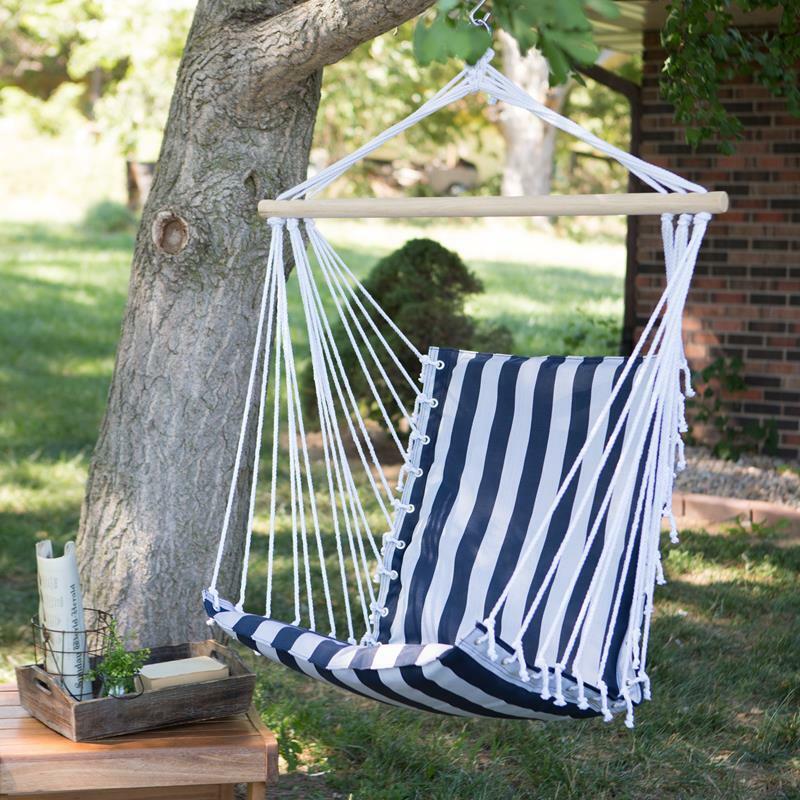 We love hammock chairs because they are the epitome of relaxing comfort. You’ve seen hammocks, but have you seen hammock chairs? You can find them with all different styles of cushioning, but all of them will do the trick of keeping you comfortable. 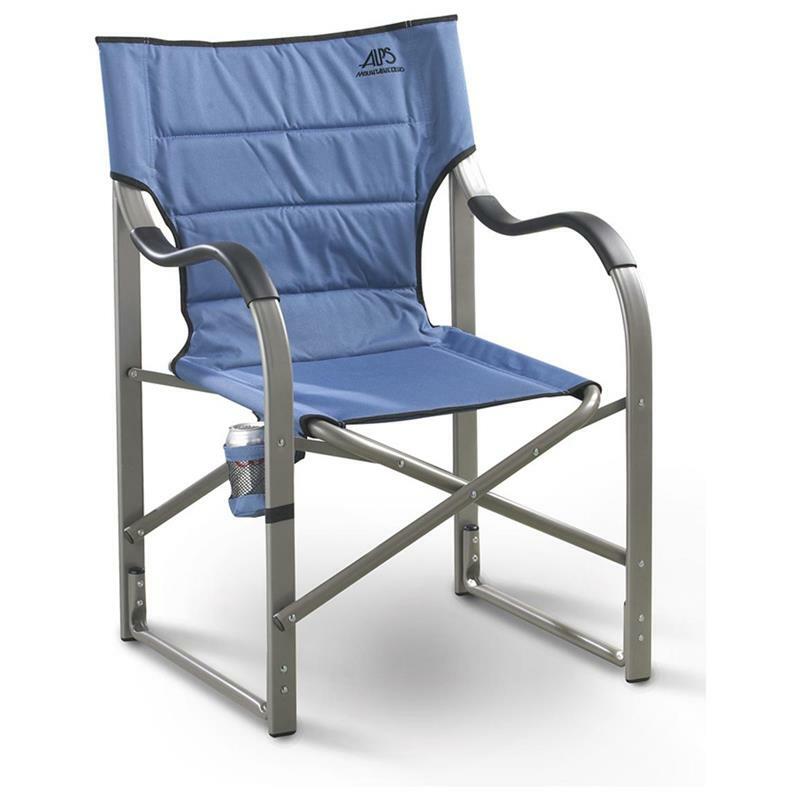 Camping chairs are made to be folded up and carried with you wherever you go. They are great for tailgating and, of course, camping. Most have a bag you can put them in so they are easier to carry. You will find that they all have the ability to store drinks. Some have logos of your favorite teams! When you have kids, your chair needs change. You want to have something that is relaxing and easy to get in and out of. Guess what – your kids also want some cool and comfortable chairs. Below, you will see some great chair types for you and your kids. 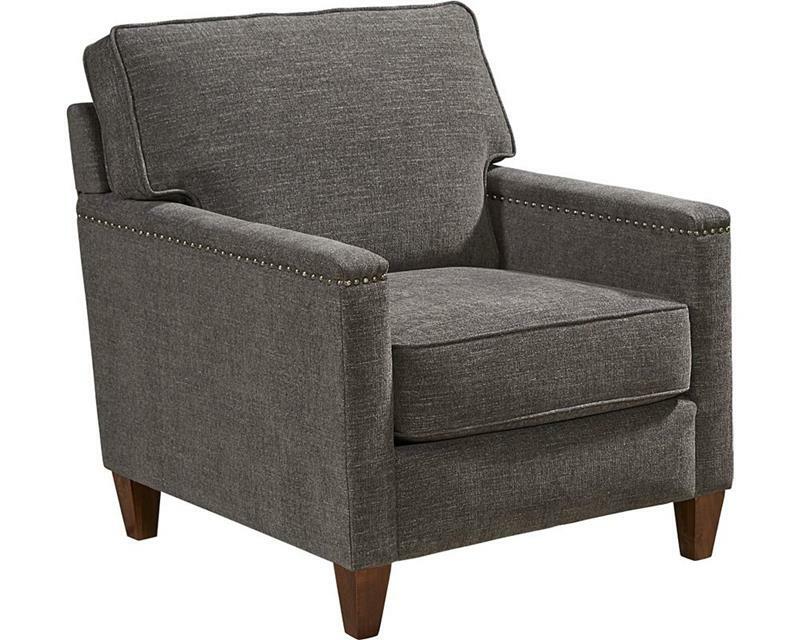 A glider chair often come with a footstool like the one you see here. They provide you with a calm front to back motion, gliding back and forth without rocking your head down or up. 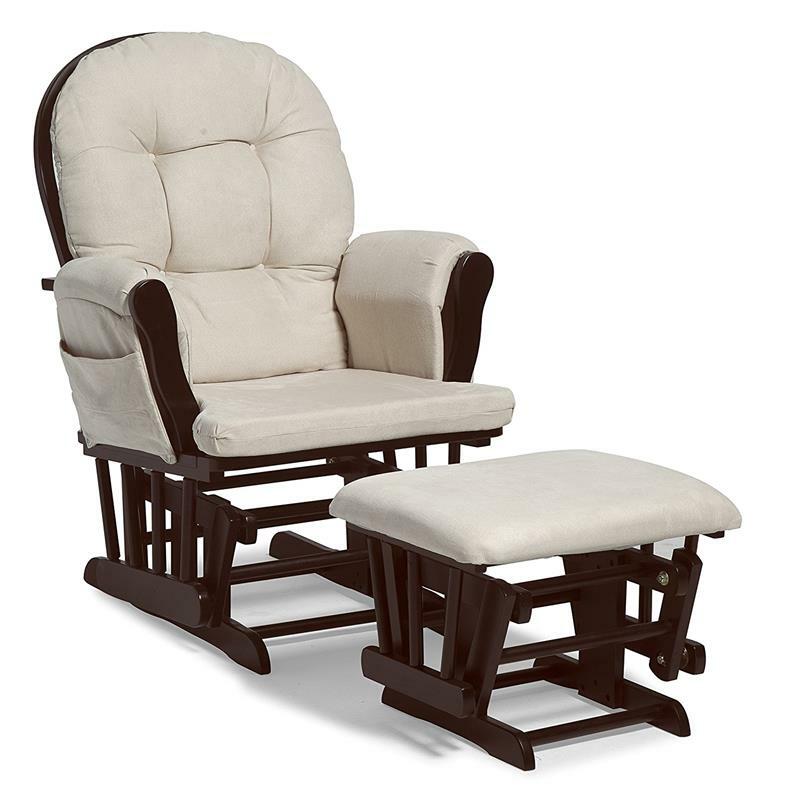 These chairs are great for parents who want to soothe their babies to sleep. 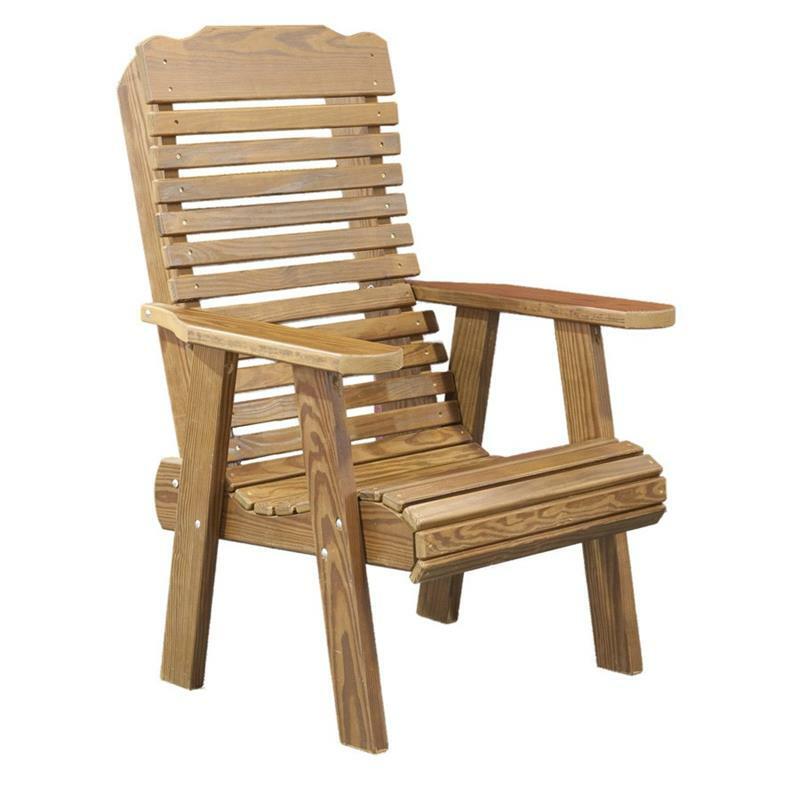 Rocking chairs can come like this traditional one or upholstered for greater comfort. They are timeless classics that you recognize anywhere. Let’s face it, babies love to be rocked and it works. 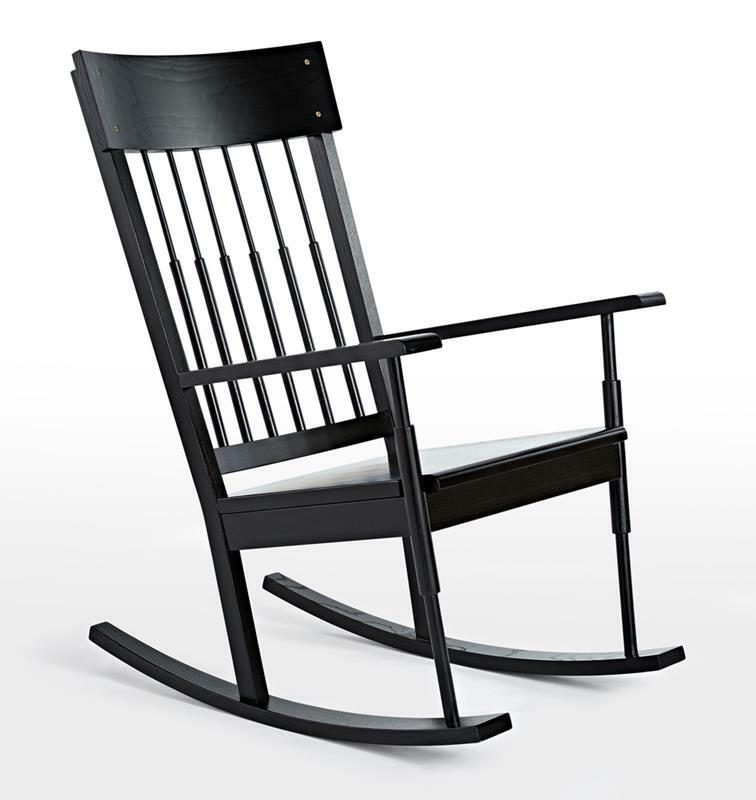 You really should have a rocking chair in your nursery or kid’s room. Kids want chairs, too. They’ll just be a little smaller than yours. Really, you will find kid’s chairs in all the same basic styles as regular chairs. You just need to find the one that works for you. They come in great colors and patterns (sometimes superhero styles) that will work for boys and girls alike. You can find armchairs, rocking chairs, and any other style just for your little ones. Let’s be clear – gaming chairs are for both kids and adults. Everyone who plays games will want a great gaming chair. 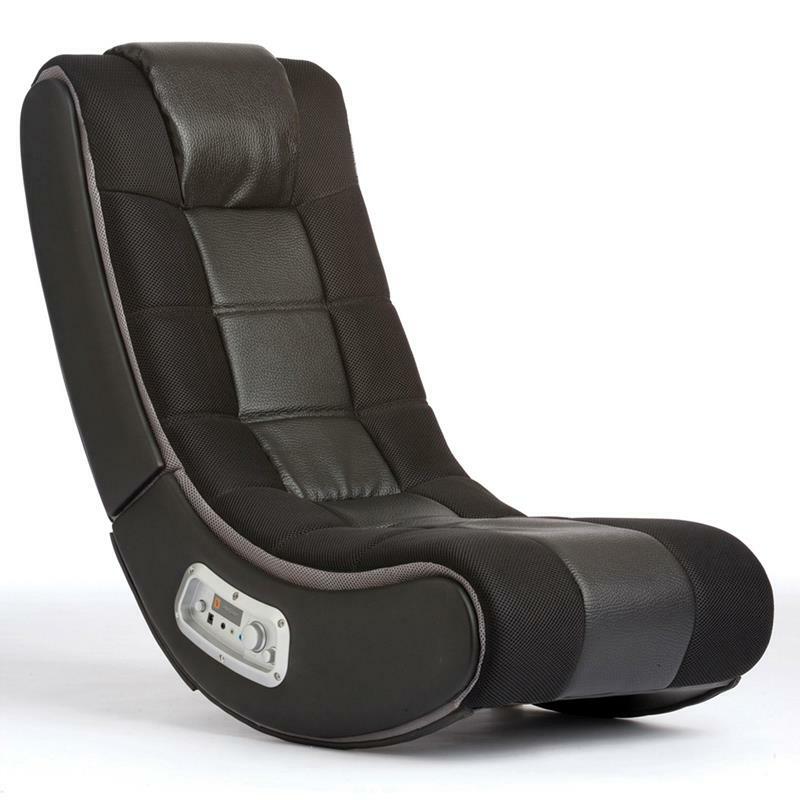 If you love video games, you will want something comfortable and functional to sit in. Most come with some kind of technology options that integrate with your entertainment system. Some have speakers build in to really give you a great gaming experience. Everyone has different preferences when it comes to the materials they want on their chairs or have their chairs made of. You can be sure that you will find the right materials for your design preference. 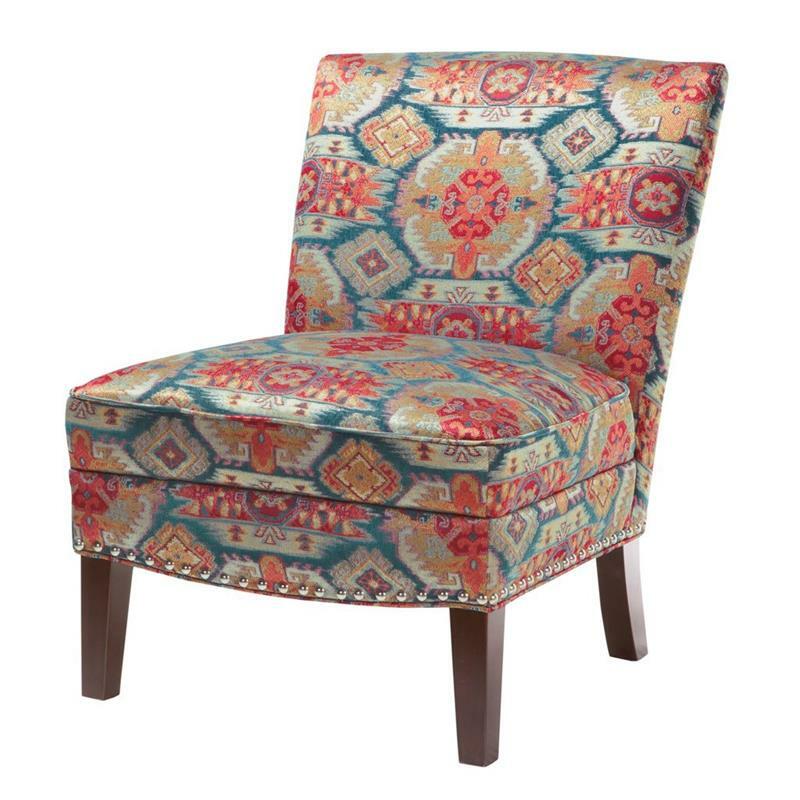 Upholstered chairs are made for comfort and you will find many different styles. 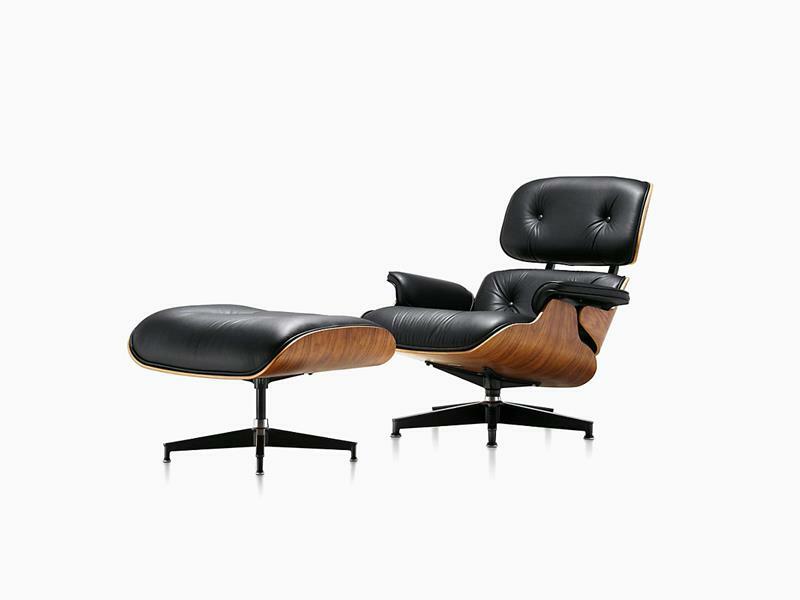 A leather chair is a classic choice and they are always comfortable. They are easy to clean and don’t stain easily. Yes, they cost a bit more and take a little more maintenance, but they are worth it in the long run. 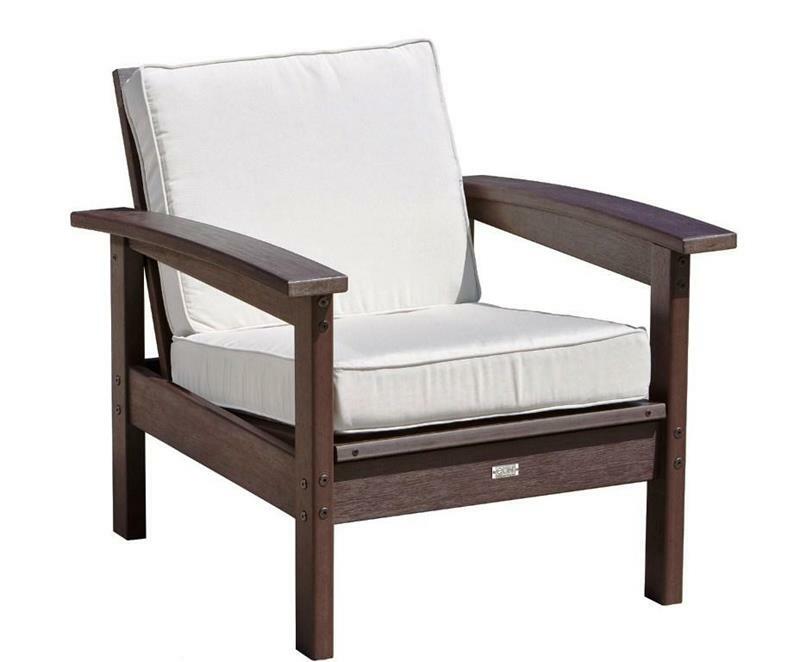 Polyester works really well for chairs that will be outdoors. It is a tough fabric that can stand up to the elements. You can find it in many different colors and styles. We all know cotton is wonderful. It is durable, soft, and feels good. You can find it in a wide variety of colors and styles. 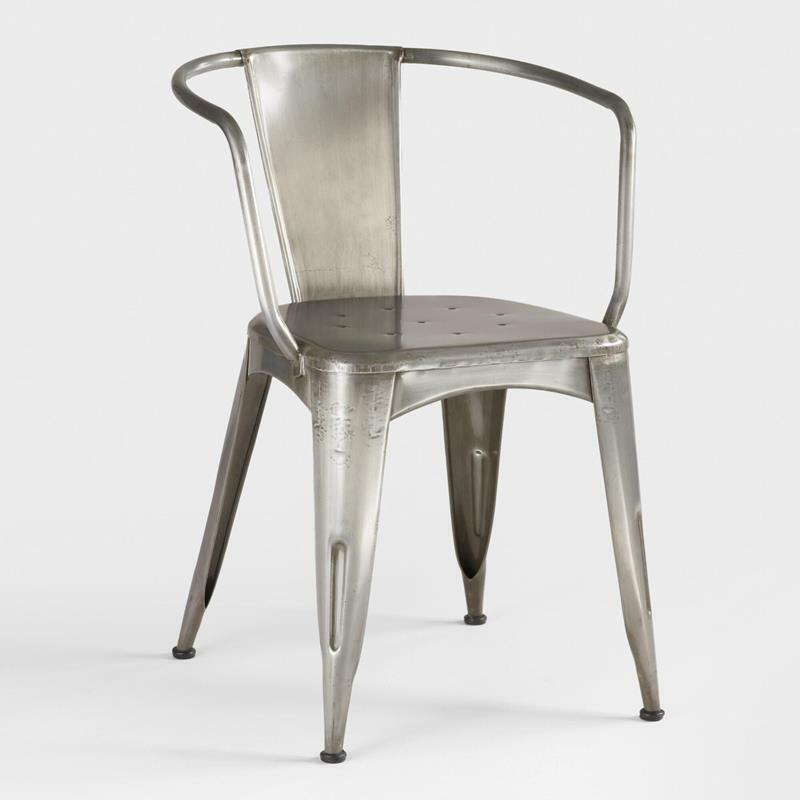 Metal frame chairs are great for both an industrial style and a rustic look. They are durable and surprisingly comfortable. You will find that they come is many different colors and a variety of styles. Often, you will find these around a dining room table. A wood style of chair is common for a country style design, though they work well in contemporary spaces, too. Wood is versatile and works well in any room. 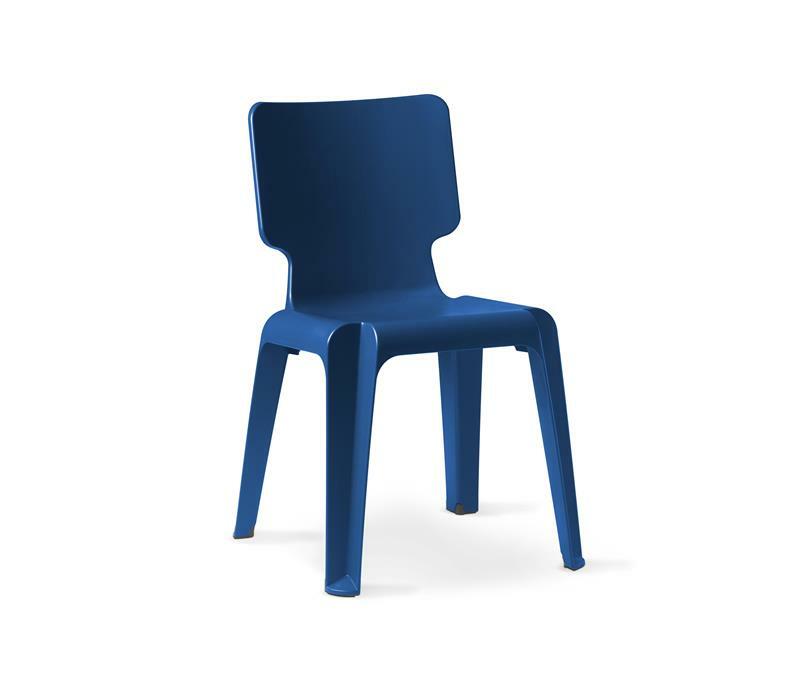 Plastic chairs are inexpensive and work well outdoors, in children’s rooms, as well as in dining rooms. They can be made to mimic traditional chair materials and are easy to maintain and clean. No, they are not as comfortable as other materials, but that is why they tend to cost less. Some chairs have features that you don’t think of every day. Some have storage compartments and some move in ways you wouldn’t typically think a chair would move. You can even get some that pull out into a comfortable bed that can be used when unexpected guests show at your home. Some chairs have storage options. 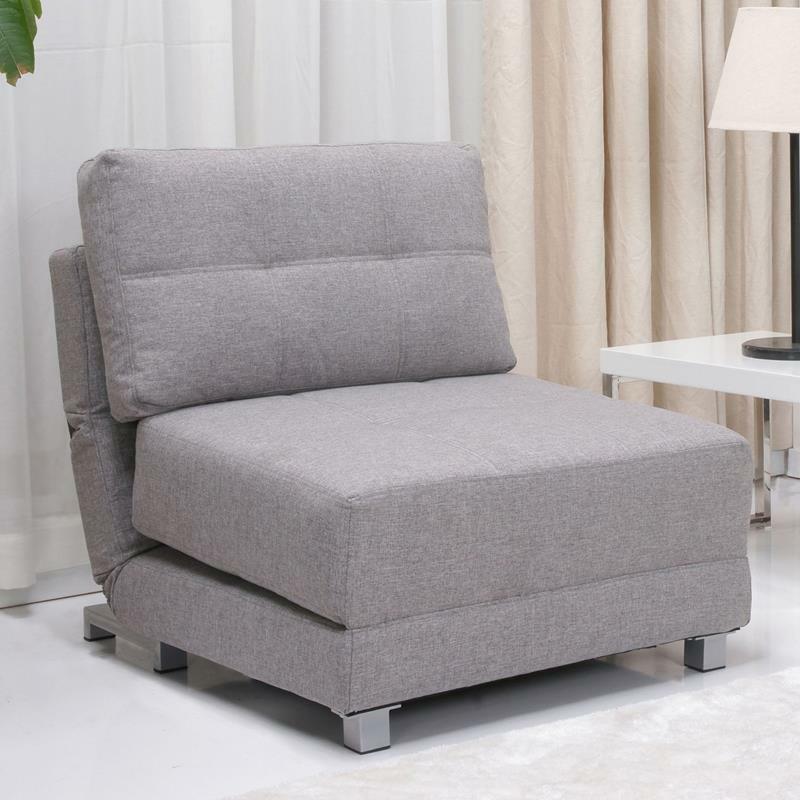 The one pictured here allows you to push the footstool under the chair to save space when not in use. You will see some with compartments for magazines, remotes, and books as well. 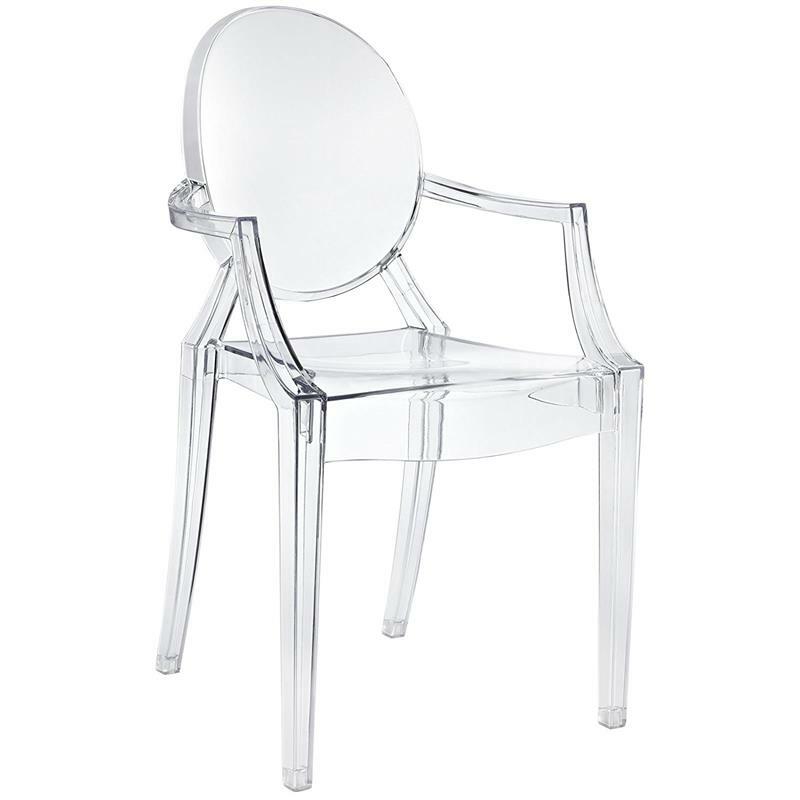 While this may look like a regular chair, it actually swivels around so you don’t always have to face one direction. They offer you the same comfort as a normal chair and they give you more versatility. Do you sometimes have guests at your home but nowhere for them to sleep. Maybe you don’t want to buy a full sleeper sofa. Well, luckily you can get a convertible chair that folds out to provide a quick sleeping area. Not only do they look amazing and work just like any other chair, they give you the piece of mind you need to know that you can keep your guests comfortable at a moment’s notice.